Hi guys. 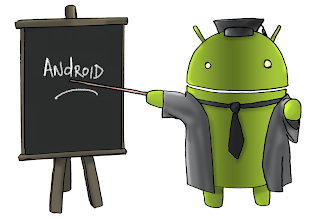 This post will let you know the awesome feature of android. 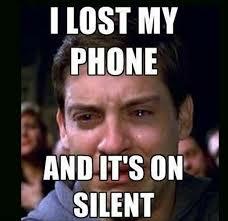 The worst situation is that when we accidentally lost our phone and keep it silent. I remember, during my exams I have to go to college for the exam, but I lost my phone in my room and I was late for an exam too. I faced much trouble, all of my friends became busy finding my phone. The site will automatically.. Connect to your phone ...and display a message like: “Last located at 6:42 PM; Manekshaw Parade Grounds ...Bus Stop, Cubbon Road, Shivaji Nagar, Bangalore, Karnataka 560001, India – Accurate to 574 meters. Last used August 14, 2013″. To locate the device, ..... click on the Ring. The device will ring at ...full volume for 5 minutes. You have to press the power ....button to stop it ringing.